Anne-Marie has previously worked in the transport and advertising industries. 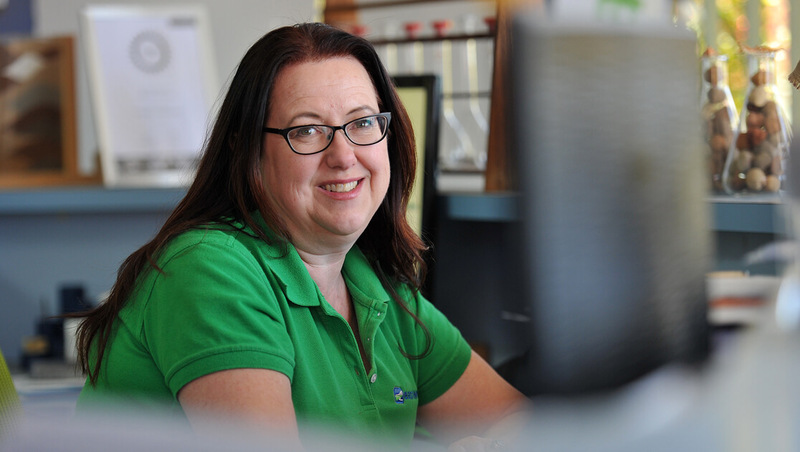 Anne-Marie brings over 25 years’ experience to our business and manages accounts receivables and payables and coordinates the day to day running of the business with efficiency and prowess. Anne-Marie has lived on the land for 20 years.